Here they are Sagittarius, your 2016 yearly horoscope for career, job prospects, work and employment throughout the full year ahead 2016 into 2017 or even 2018. Some Sagittarius will experience powerful changes in the coming year. Your Sagittarius career horoscope for 2016 is precise and calculated to be accurate, but as always, your fate is your own, so dig in and be determined to turn things around this year Sagittarius and continue on your path to success. Your Sagittarius work life, business potential and Sagittarius business horoscope 2016 is our best free work and career horoscope for 2016! If a year could be rated on a 1 to 10 scale of how big a year this was for career and professional matters, then there is no doubt that 2016 is 10 and it’s something that is already underway before even stepping into the New Year. The professional tides began to turn for you when Jupiter returned to your career sector last August, bringing you to the start of your most expansive and potentially successful professional year in over a decade, though it may have come disguised as anything but. As well as returning at a time when the solar spotlight will always be on career matters anyway, but also when a series of oppositions may have brought work/life balance tensions to a head. It was only when Venus and Mars left your career sector in November that the professional momentum that should have waned in fact strengthened, while the North Node’s return on the 13th November has cemented something even more powerful into place. 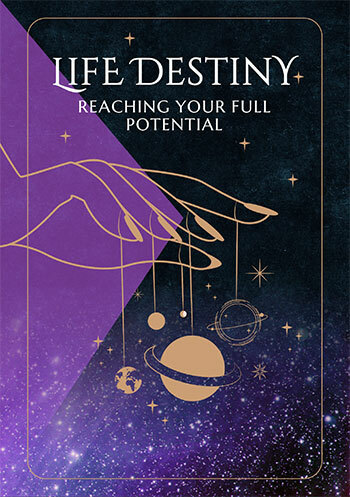 Jupiter visits your career sector once every 12 years, raising the bar and demanding more from you, but also bringing the potential for growth, expansion and success, while the North Node returns once every 17 years to bring the element of fate into play. With the North Node spending the whole of 2017 in your career sector and not due to leave until May 2017, teaming up with Jupiter for the first time here in 35 years you’ve got some serious professional momentum going on. Turning retrograde on the 8th January but the North Node keeping the forward momentum going as you begin a review phase, career matters will take a back seat until Mercury returns on the 31st July, which is when the push begins to bring things home. Everything that has transpired since August 2015 and will transpire before those final hours in July are preparation for what comes next, with everything coming together between the 31st July and the 7th October.Yet Mercury, who will spend the early weeks of January in retrograde motion in your income sector and from the 29th April to the 23rd May in retrograde motion in your work sector, will also spend from the 31st August to the 22nd September in retrograde motion in your career sector and it’s during that phase, while the doors are open to second chances, that Jupiter will leave. August and September are the key months for everything that has been building on the career front since last August, with the period from the 6th August to the 30th August especially auspicious. While work matters get less attention this year, when they get a chance they’ll grab it with both hands. A short period starting on the 6th April and running through to the 13th June will house some stunning work developments. 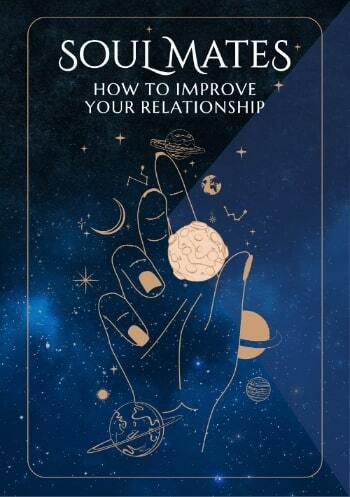 It’s while Mercury is in retrograde motion in your work sector, from the 29th April to the 23rd May that he won’t just align with the Sun but literally cross in front it, creating a rare and fateful Mercury transit or eclipse on the 10th May. This is just 3 days after a New Moon on the 7th May will offer an opportunity for new beginnings, while the doors are open to second chances and untapped potential.